Happy! to see you on this page. Always remember only short and sweet messages. We are working to help you out every second you need us!!! 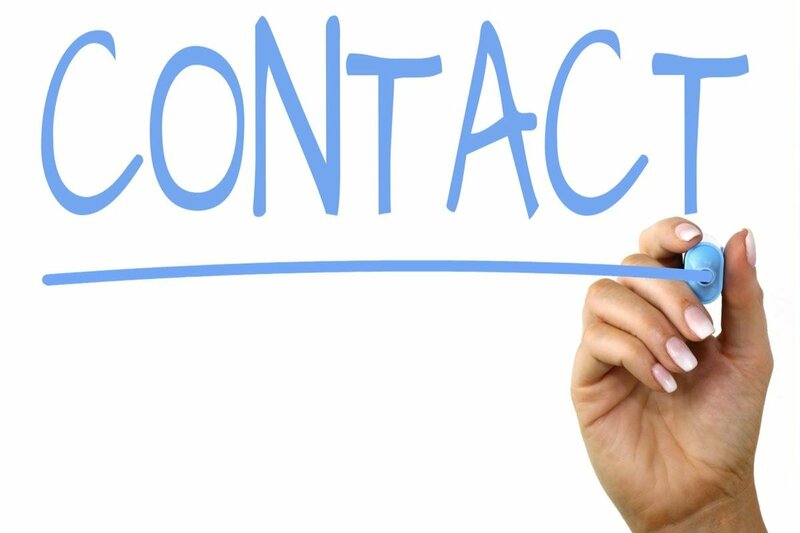 Contacting Us is very simple, we provide multiple ways so that you can easily reach to us. Contact Us either from the form provided below or with the following social media.